How is your weekend going so far? It has been a nice one over here. It has finally started to feel like Fall. In case I never mentioned it, I LOVE Fall. Yesterday AM, I got up early and was going to hit the gym but then decided I was just not feeling it, so I decided to take a rest day. 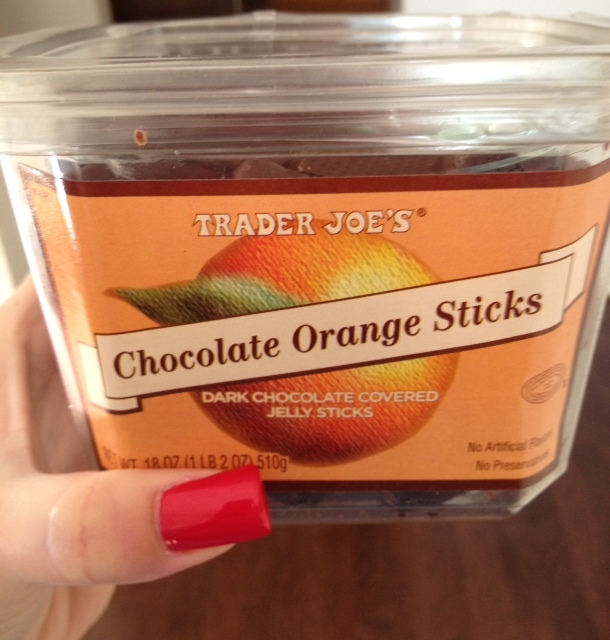 I did some laundry, checked emails / blogs, and then took a trip to Trader Joe’s. I picked up these 2 babies while there. The one thing that I REALLY REALLY wanted was the Pumpkin Body Butter and they didn’t have any, 😦 I asked if they had any in the back since I didn’t see any out and was told it is done for the season. WHAT????!!!! I was so upset. 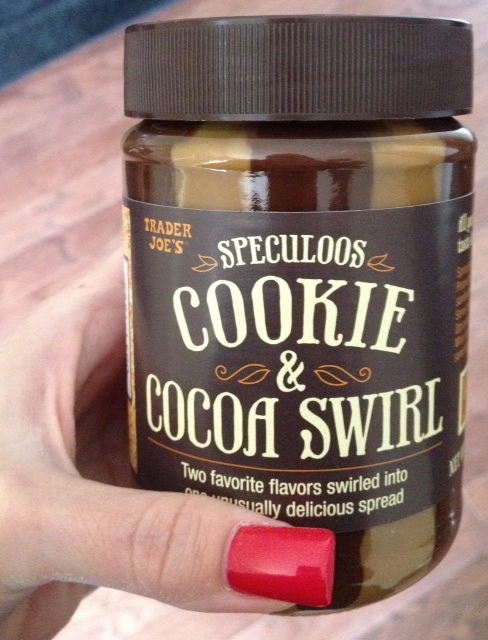 If anyone wants to send me a tub of it, I will love you forever. Later on in the day, Pat and I went to see Captain Phillips. It was AWESOME! If you haven’t seen it yet, you need to. It was the best movie I have seen in years. It had you on the edge of your seat the entire time! Awesome movie. Love Fall too. Enjoy pumpkin picking. I wish I lived in a house this time of year. A great big pumpkin on a porch step really tells me that Fall has arrived.